It was 2013, the Pew Research Center’s Portrait of Jewish Americans had just been released, and many in the Jewish world were left with serious, even grave concerns. Avi Rubel and Mike Wise, however, saw a huge opportunity. In accordance with Honeymoon Israel’s mission to use their Israel trips as a tool to create thriving Jewish communities around the country, the Federation has awarded them a $90,000 two-year grant intended to serve as seed funding for their local recruitment and programming. 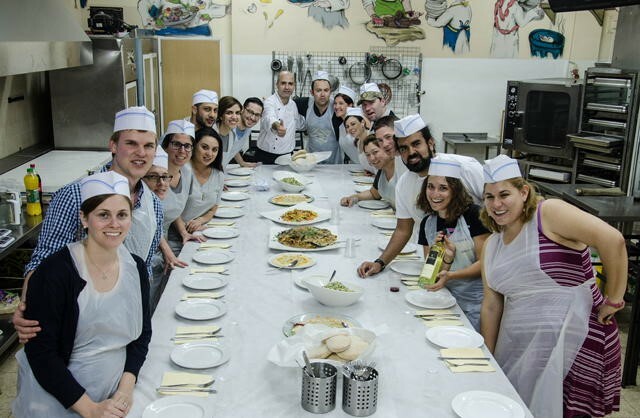 One of the key local partners supporting these trips and their post-trip community engagement is another extraordinary Federation grantee, The Kitchen – a “spiritual cooperative” – led by its dynamic rabbi, Noa Kushner. 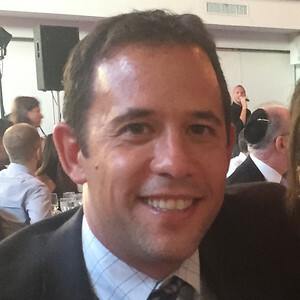 The funding will help The Kitchen and other Bay Area cohorts provide concierge services, retreats, study groups, holiday celebrations, and programming, all geared toward fostering the Jewish journey these couples have undertaken. Ultimately, these trips are about opening the door to more Jewish families and assuring a vital Jewish future in Israel and around the world. At the rate they are going, that future looks bright. 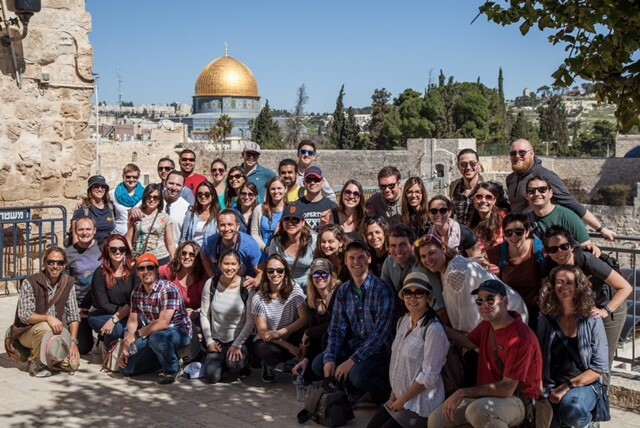 Honeymoon Israel is just one of the grantees funded by more than $1.1M in new Endowment Fund grants, dispersed over five years, to outstanding community partners actively engaged in building and deepening Jewish community. For more information on the program and how to apply, visit www.honeymoonisrael.org.